The story won't go away. 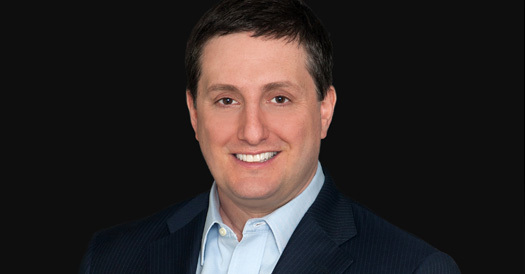 In the latest iteration of the Hillary Clinton is-it-a-scandal email story, Gawker sued her comms chief/Beacon Global Strategies founder Philippe Reines — a man best known among bloggers for telling a BuzzFeed writer to “f*ck off” in 2012. The implication is that Clinton and her aides used these email addresses to avoid unwanted press scrutiny by bypassing the requirement that all such official messages be archived for review. Clinton defended the practice, in part, by claiming that all such emails would be saved by the recipient whether she used an official address or not. Many journalists weren’t happy with that answer. He continued, arguing that “there are legitimate non-nefarious reasons” for officials using non-official accounts and claiming that he’d “be far happier with you all having a field day poring through my largely boring and tedious email” in the first place. Given the FOIA filing, Gawker obviously did not believe him. It’s a pretty good demonstration of why the email controversy threatens to seriously disrupt Clinton’s still-unofficial campaign. She might also benefit from some less abrasive representatives.